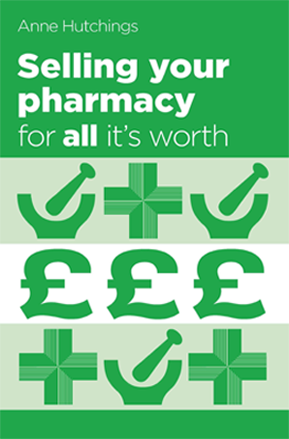 Hampshire pharmacy group sold through Hutchings Consultants Ltd to a locally based group owner. 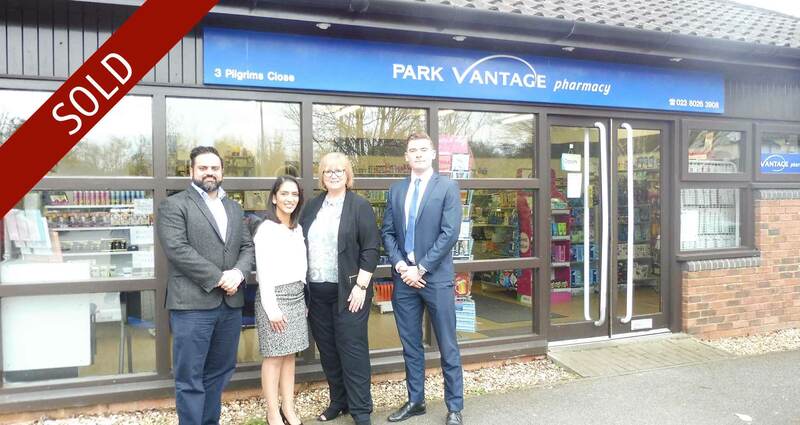 After making their decision to retire, we were delighted to have been chosen by the vendors to broker the sale of their group of pharmacies in Hampshire. The vendors were concerned about confidentiality so marketing was restricted. Through our knowledge and expertise of who the serious buyers would be for the business, we marketed the group successfully, with the sale completing within 4 months from solicitors being instructed. We attracted a total of 9 offers, 8 of which were over the guide price. We are pleased to have sold the group to Mr & Mrs Patel of Medicine Clinic Ltd, locally based pharmacy owners who were well known to us. 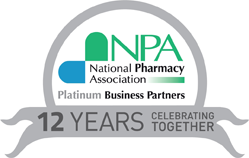 This has now brought their group ownership to 10 pharmacies. Picture: Linda Drabwell and Alan Akerman from Hutchings Consultants Ltd, pictured alongside Mr Mitesh Patel and Mrs Bhavini Patel of Medicine Clinic Ltd.